 Recruitment Live is hitting the road, bringing the very best in recruitment industry knowledge, innovation and discussion to a venue near you. These exclusive events will give senior level recruiters and business leaders easy and efficient access to game changing ideas. If you want to unlock the potential in your recruitment practice or business and achieve more look out for Recruitment Live.